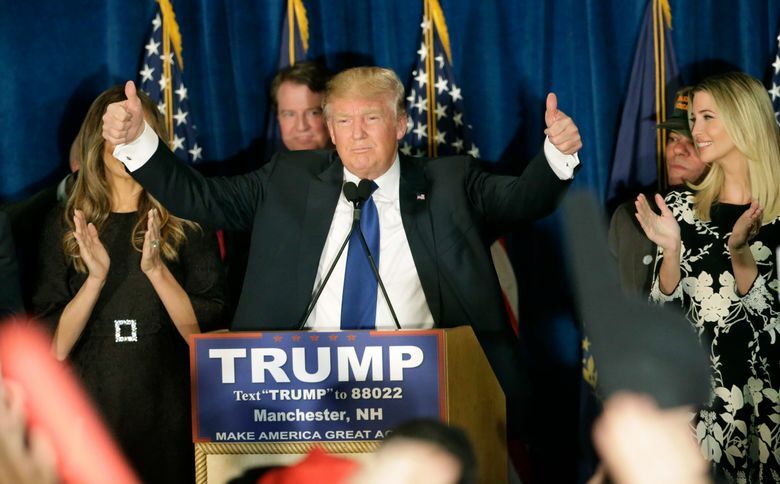 CONCORD, N.H. (AP) — An effort to put the New Hampshire Republican Party in President Donald Trump’s corner ahead of the state’s leadoff presidential primary is facing both private and public pushback. The state party has a long tradition of not taking sides during primaries, even when a Republican is in the White House and running for re-election. 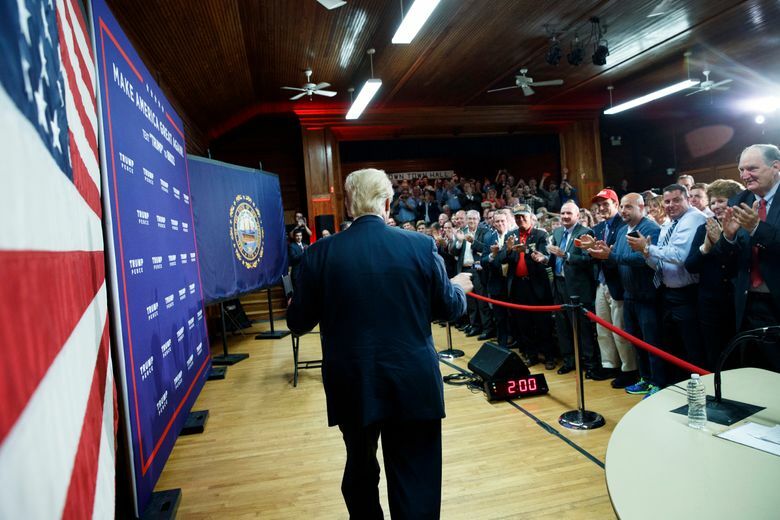 But as some Republicans consider challenging Trump, some of the president’s supporters want to drop the neutrality clause from the organization’s bylaws. Bruce Breton, a town selectman in Windham, said he plans to propose such a change at the party’s January meeting. He had considered running for party vice chairman but decided not to because of the neutrality requirement. The idea has the support of state Rep. Fred Doucette of Salem, who was a New Hampshire co-chairman of the 2016 Trump campaign, and state Rep. Al Baldasaro of Londonderry, a Trump campaign adviser. But several former GOP chairs, including outgoing chairman Wayne MacDonald, are against the change. Republican Gov. Chris Sununu, a Trump supporter, also opposes the effort. Merrill was a senior adviser to Florida Sen. Marco Rubio’s 2016 campaign, and before that ran Mitt Romney’s 2008 and 2012 campaigns in New Hampshire. He thinks 2020 presents an opening “to make a different case for conservatism,” and that if Trump wants a second term, he should come to New Hampshire and earn it. “What is he afraid of? Why do we have to have the party back him? He should take on the challenge and embrace it,” he said. Merrill backed the last incumbent president who faced a primary challenge — George H.W. Bush in 1992 — but said Pat Buchanan brought important ideas to the race. But Baldasaro dismisses potential challengers such as outgoing Ohio Gov. John Kasich as Republicans in name only. Kasich finished second in the 2016 New Hampshire GOP primary and has visited the state twice in recent months. He told The Associated Press on Thursday that if he were to run for president again, he’d prefer to do so as a Republican. He said he’d only make such a move if he thought he could win a GOP primary, something he doesn’t think is currently possible. The front-runner to replace MacDonald as chairman is former state Rep. Steve Stepanek, a co-chair of Trump’s new Hampshire campaign. He didn’t return a call seeking comment Friday but said last month he would remain neutral if elected. Changing the bylaws would require approval by two-thirds of those voting at the Jan. 26 meeting. Associated Press writer Andrew Welsh-Huggins in Bexley, Ohio, contributed to this report.